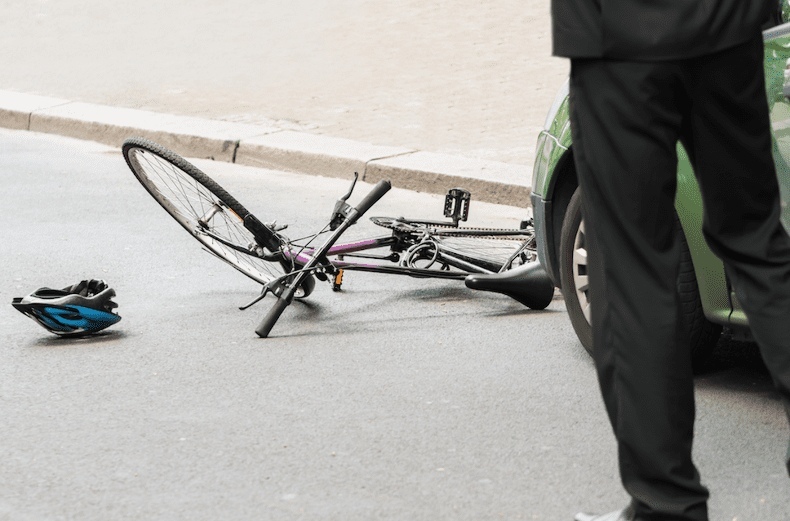 Devastating Accident Leaves Cyclist Struggling with Insurance Payout | Bridgepoint Financial Services Inc.
On Nov. 29, 2010, Charlene Groh was hit by an SUV while riding her bike near her home at Lakeshore Blvd. W. and Parkside Drive. For the first eight hours, doctors were not sure if she would live. She spent the next four months in the hospital, and was unable to walk for three of those months.